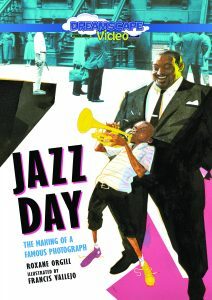 Jazz Day. 74 min. Dreamscape. 2017. $38.99. ISBN 9781520071053.